A well designed model-driven app consists of several components you select using the designer to build the appearance and functionality of the finished app. The components and component properties that designers use to make up an app become the metadata. To understand how each of these components relates to app design, they’re separated here into data, UI, logic, and visualization categories. These components determine what data the app will be based upon. These components determine how users interact with the app. Determines the business processes, rules, and automation the app will have. PowerApps makers use a designer that is specific to the type of process or rule. 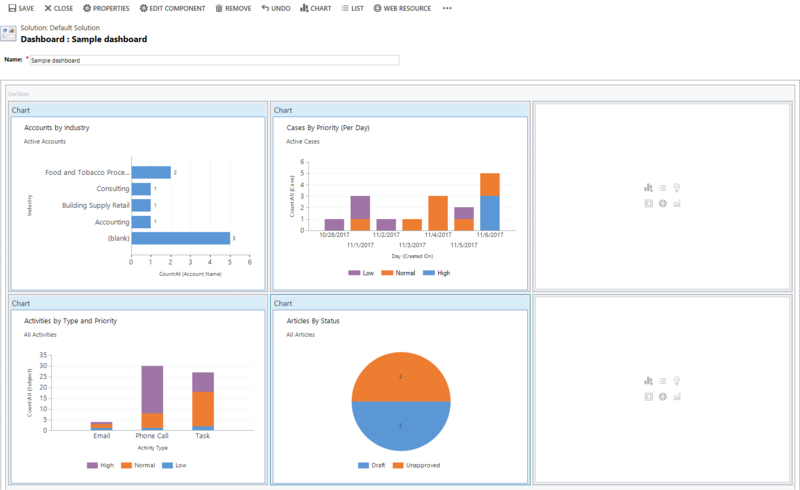 Determines what type of data visualizations and reporting the app will have available. The solution explorer is a comprehensive tool used for advanced model-driven app building. 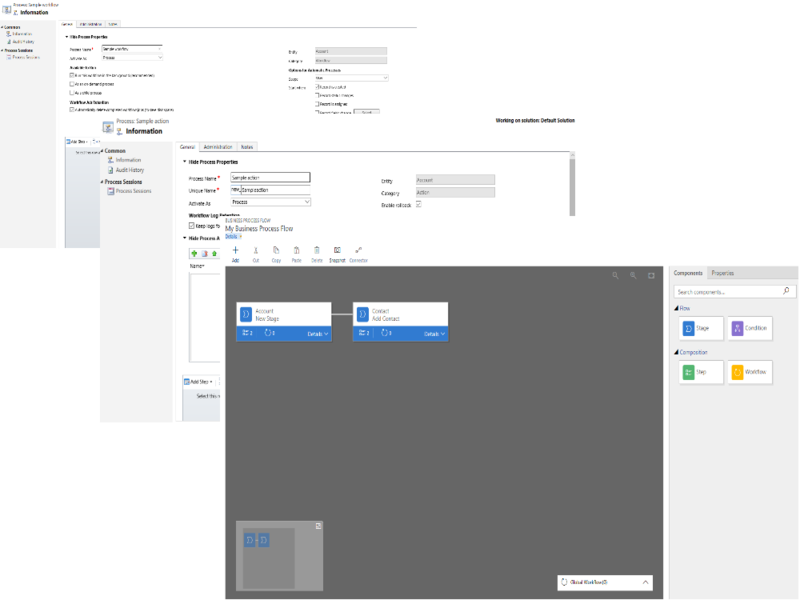 Within the solution explorer you can navigate through a hierarchy that consists of all app components using the navigation pane on the left side of the tool. 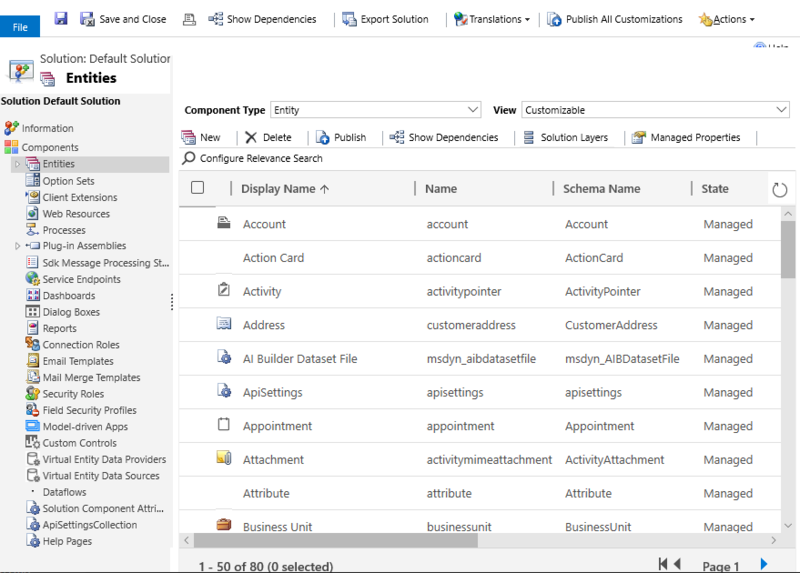 To open solution explorer, select Model-driven on the left pane of PowerApps.